At the interface between tape machine and cutting lathe there are additional devices, which the cutting engineer can use to actively influence the sound by amplifying or filtering certain frequencies. 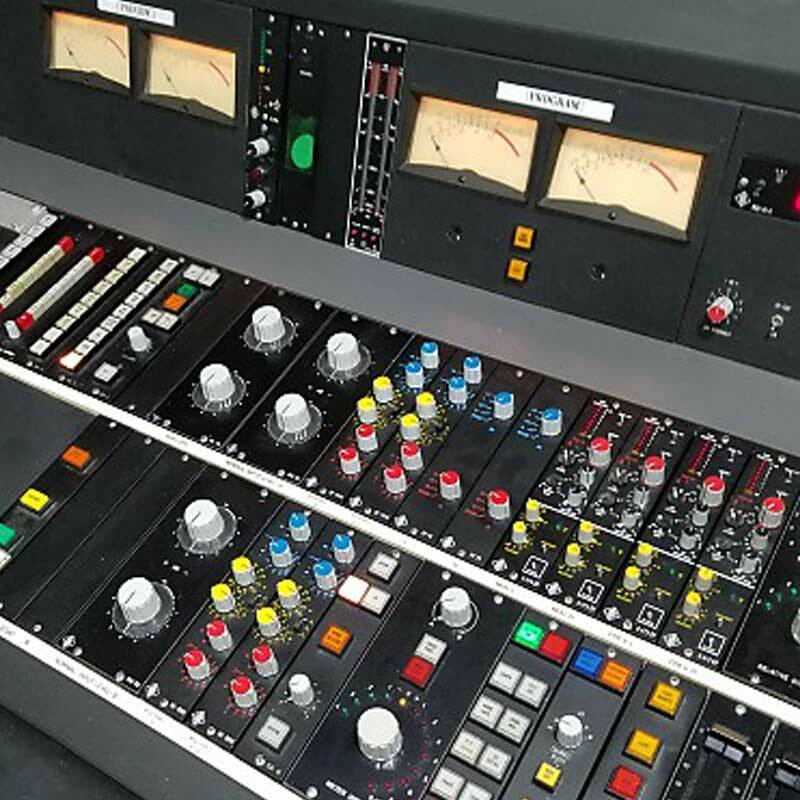 Even though the tape machine’s own distortion correction is also used occasionally, the device of choice for shaping the frequency response is still the equalizer. In this, each cutting engineer has his own preferences. As an example, Willem Makkee of Greenlight uses the Cello Audio Palette, Rainer Maillard of EBS uses the SP79 console which matches the Neumann cutting lathe and Kevin Gray of Cohearent uses the parametric equalizer Sontec MES-430. Depending on the equipment, the possibilities of equalization are completely different. 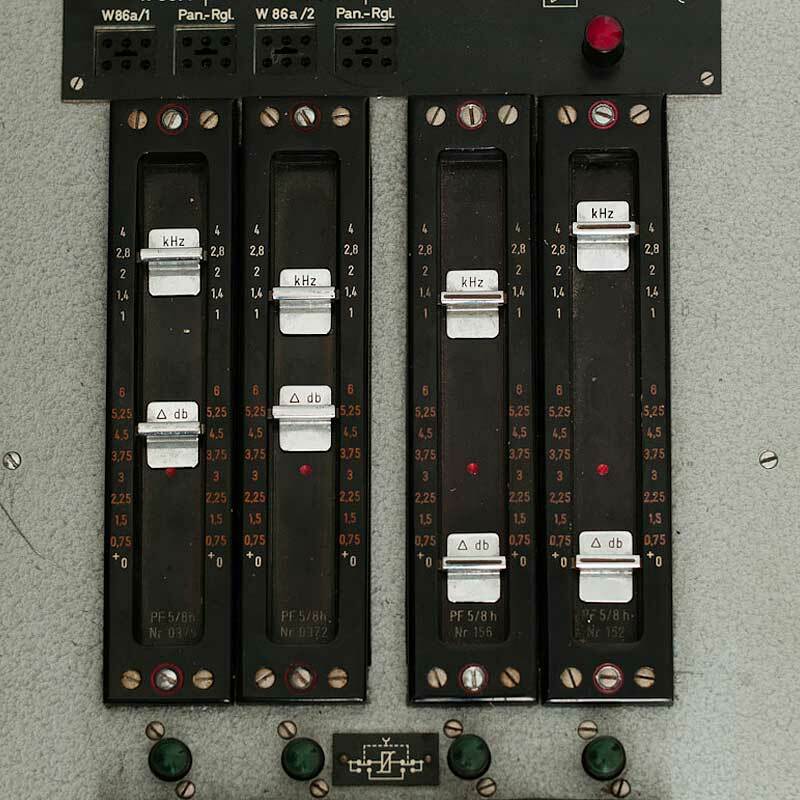 Hence, most studios maintain multiple equalizers that they can choose from depending on the project. Furthermore, high- and low-pass filters are used – the former compara­tively rarely, the latter practically never. In addition to the music signal, old tapes, such as the tapes used by us, sometimes contain low-frequency noise which is inaudible but can cause the record player’s tone arm to resonate. In order to avoid these potential problems, a responsible cutting engineer will make use of a high-pass filter. 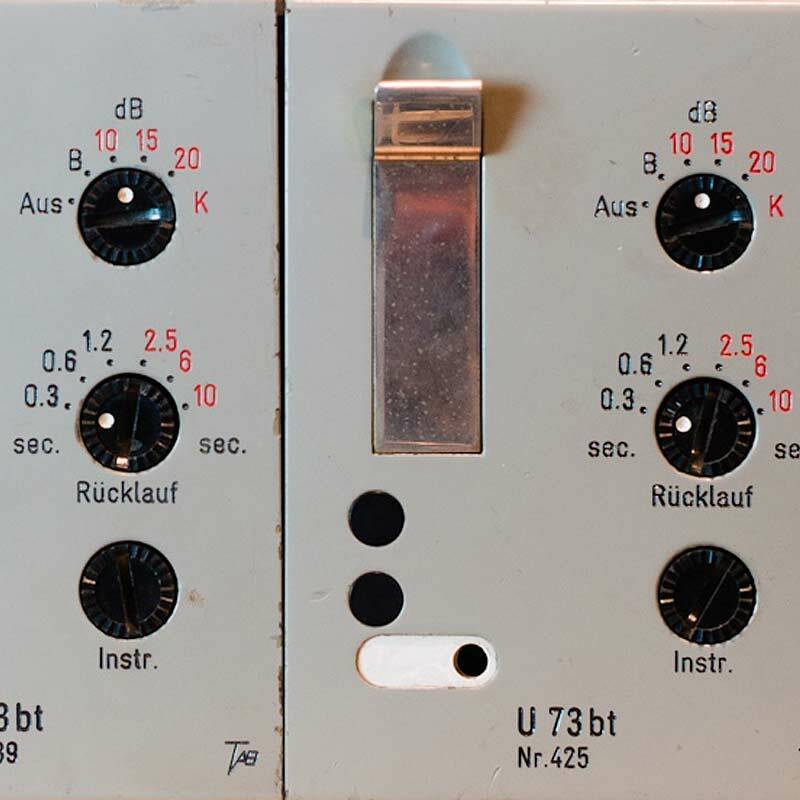 Compressors for limiting dynamics are similarly almost never used. Normally, dynamic peaks that would overload the cutting apparatus would already have been paid attention to, while mixing the master tape. Occasionally, a so called de-esser is used, which allows the automatic level reduction of potentially disturbing sibilants in vocal recordings. In the analogue field, the possibilities are naturally limited, whereas digitally, there are no limits to manipulation. This however would be out of the question for anyone who – just like Speakers Corner Records – intends to accomplish purely analogue productions.